Start your day with a fresh mug of steaming Jamaican coffee on your private verandah. Then, prepare to be indulged. 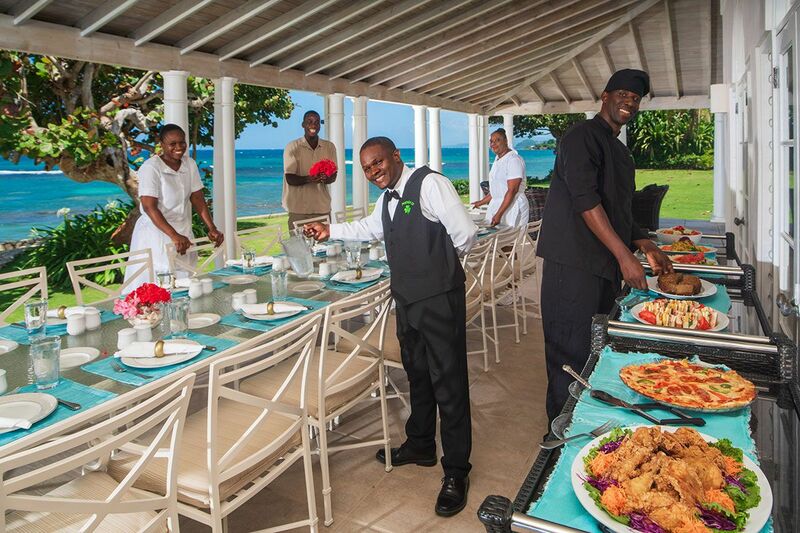 Jamaican cooks are incredible at their craft, and they’re known for providing a true taste of paradise for breakfast, lunch, and dinner. Even better, your villa staff is happy to accommodate families, and separate mealtimes for children and adults are never an issue. You’re guaranteed to be wined and dined like never before. 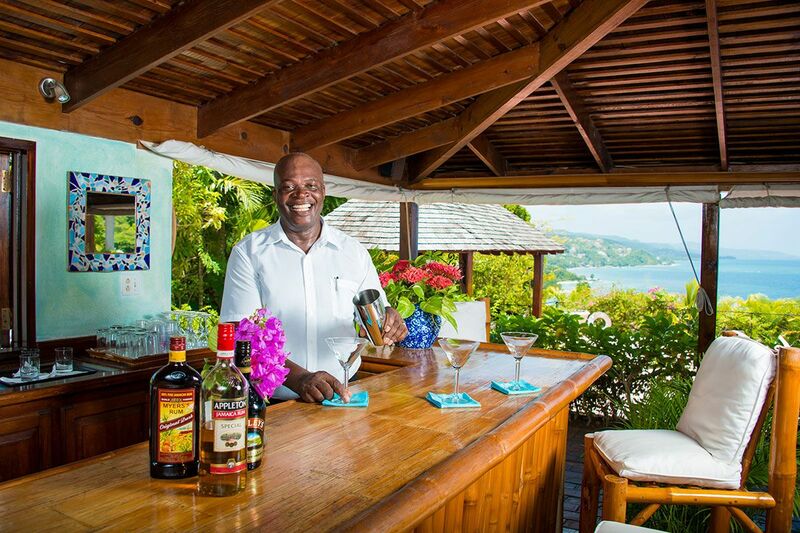 Best of all though, our carefully-selected staff takes the guesswork out of your getaway. Instead of working while you travel, our thoughtful staff pays attention to the details and leaves no stone unturned. 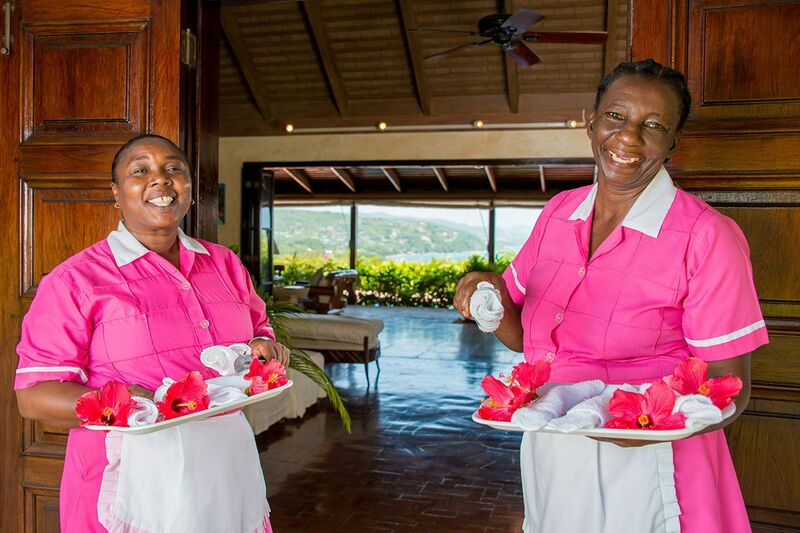 From chefs to butlers, housekeepers to gardeners, laundresses, and beyond, our staff is here to ensure you enjoy the ultimate in Jamaican villa experiences from start to finish.